Who you are and what you are working on? Yianna Vovides is faculty at Georgetown University and teaches in the Master of Arts in Learning & Design program. She also serves as the Curriculum Director for the program and is a senior director at the Center for New Designs in Learning and Scholarship (CNDLS). She and her team conduct design-based research and are particularly interested in learning analytics in relation to the hidden curriculum. Why you want to be part of this group? This is a group that I believe will enable SoLAR to explore and drive research efforts on how we conceptualize and teach learning analytics in higher education. What you think SoLAR as community can get out of it? There is an opportunity here to begin and build on the conversation about design and teaching practices in relation to educating future learning analytics researchers and practitioners. This focus enables the SoLAR community to collaborate on teaching and learning projects. 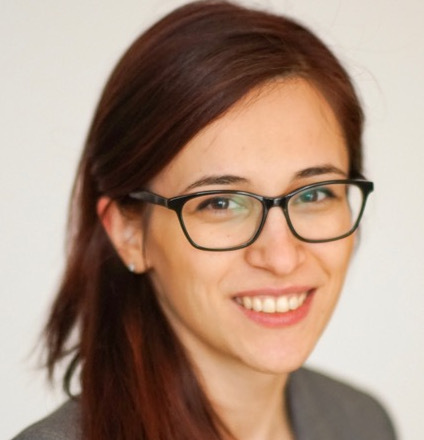 Ioana Jivet is a researcher at the Welten Institute (Research Center for Learning, Teaching and Technology) of the Open University of the Netherlands. With a background in Computer Science, the topic of her PhD research is centred around student-facing learning analytics that foster the development of self-regulated learning skills. Supporting the translation of learning analytics as a research field into educational programs is the best way to bring research closer to practice. By fostering a closer connection between research and practice, the SoLAR community encourages the communication between the two sides and could recognise how relevant current research topics are to day-to-day practice. 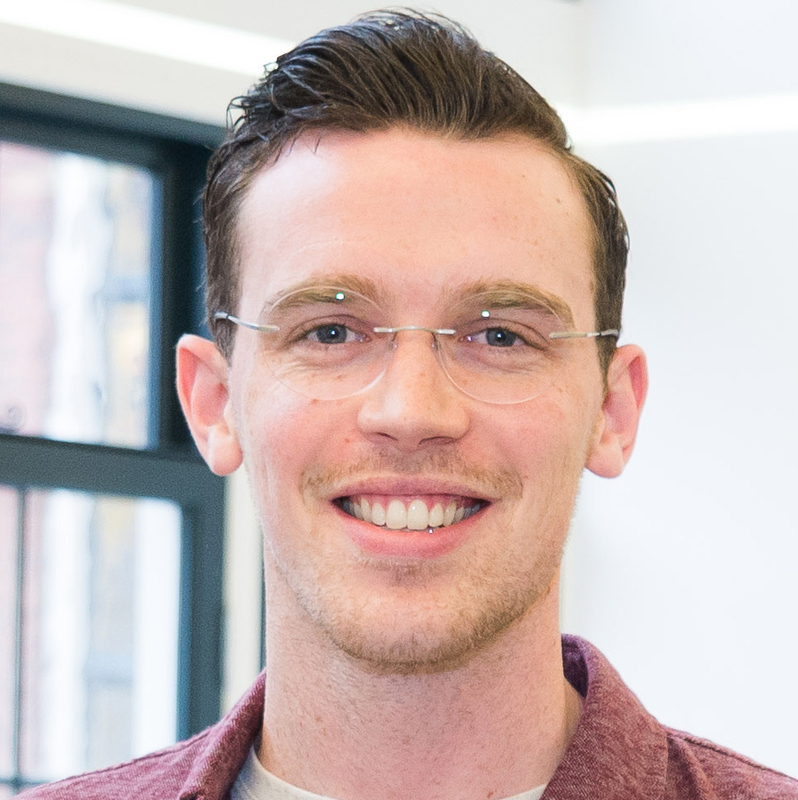 Dan Davis is a PhD candidate at TU Delft in the Netherlands. His focus is on exploring how the design of online learning environments affects learner success and engagement. The landscape of learning analytics courses and curricula is quickly growing, and it’s imperative that we as a community maintain high quality standards to produce future generations of successful students and early-career researchers who are well-versed in the many facets of learning analytics. The learning analytics community (and the research it produces) is so powerful in large part due to its interdisciplinarity. Researchers are converging on learning analytics challenges from a wide range of perspectives, and this group can help the process of creating a common language/understanding for considering the contributions of unfamiliar methodologies or approaches. 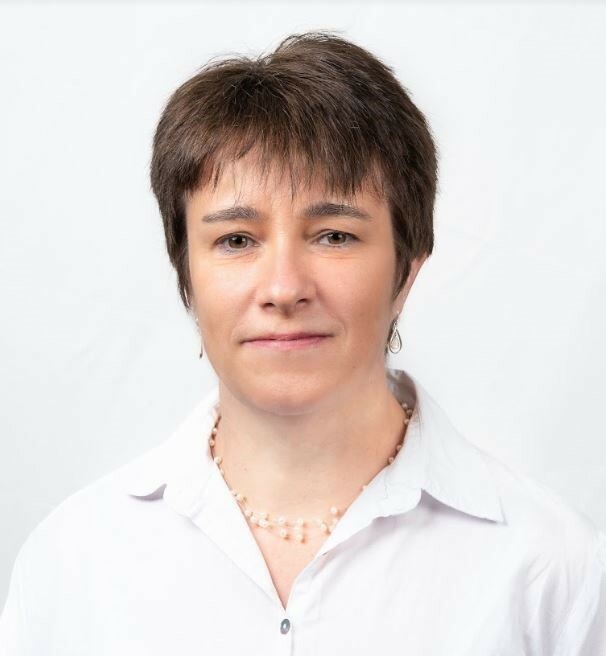 Geraldine Gray is senior lecturer at Institute of Technology Blanchardstown (ITB) and course coordinator for their MSc in Applied Data Science and Analytics. She is currently leading an initiative to operationalise learning analytics at ITB in partnership with a national initiative in Ireland to promote Data Enabled Student Success. Geraldine has been with ITB since it opened in 1999, and has been involved in the development and delivery of a number of ICT related academic programmes at undergraduate and post graduate level. Discussions at our methodology workshops at LAK ’17 and ’18 highlighted a need within the community for resources to help researchers navigate the wide range of methods and methodologies that come under the umbrella of learning analytics. The learning analytics community encompasses substantive experts in a wide range of domains. This enviable diversity within one research community can be a challenge when untangling the toolbox of topics and techniques that come under the umbrella of learning analytics. Educational resources endorsed by SoLAR would be a great help with this. 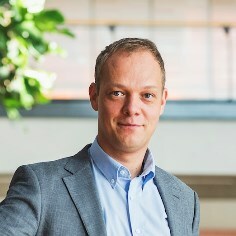 Hendrik Drachsler has a chair on LA and is affiliated with the University of Frankfurt, the Institute of Educational Research in Germany, and the Open University of the Netherlands. He and his team mainly works on ‘Trusted Learning Analytics’ that aims to provide transparent and meaningful LA for its stakeholders. The SoLAR Education committee provides an unique opportunity to review various flavors of learning analytics and try to distill from those proposals joined and shared best practice for teaching and learning for learning analytics. The SoLAR organization can learn how cutting edge research that is presented at the LAK conference every year, is translated into teaching and learning practices around the globe. This will enable the SoLAR to get a better idea which stakeholders needs are addressed by teaching activities.